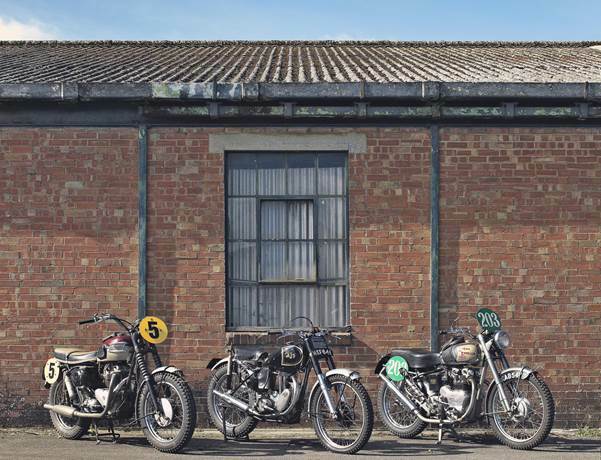 Bonhams’ annual Spring Stafford Sale, (27/28 April 2019 at the 39th Carole Nash International Classic MotorCycle Show), the UK’s leading pioneer, vintage and collectors’ motorcycle auction, is extending its 2019 edition over two days to feature no fewer than 400 important motorcycles. The two-day sale will represent the A-Z of motorcycling, offering more than 100 individual marques and 200 lots of motorcycle spares and associated memorabilia, reflecting the strength of the classic motorcycle market. The late Mike Taylour Collection (Lots 331 – 348) – one of the world’s foremost collectors of ‘Black Ariels’. Triumph 649cc TR6SS Trophy ridden by American Bud Ekins to win a Gold Medal in that year’s ISDT (authenticated by Bud and offered with a framed 1962 ISDT poster and the cup awarded to him for his individual class win). A consummate off-road racer, bike restorer, occasional stunt rider, and all-American hero, Ekins was a close friend of actor Steve McQueen and performed the famous motorcycle jump (as McQueen’s stunt double) in the movie The Great Escape. Estimate £20,000 – 30,000. 1946 works AJS 348cc Model 16 ridden by Hugh Viney to win the 1947 Scottish Six Days Trial on his debut appearance. Estimate £10,000 – 14,000. Ex-works 1958 Ariel 497cc HT5 ridden by Gold Medal-winner Ron Langston in that year’s ISDT. Estimate £7,000 – 10,000. Two-time World Motocross Champion Jeff Smith’s works 1960 BSA 250cc C15T Trials that he rode in the 1963 British Experts Trial, the last important title he won. Estimate £6,000 – 8,000. Roy Peplow’s 1961 Triumph 490cc Trials A one-off that he built while at Triumph and the only unitary construction ‘500’ works entry. Estimate £7,000 – 10,000. 1928 BMW 500cc R57 one of only 1,012 examples made of this overhead-valve sports roadster. Estimate £55,000 – 75,000. 1926 Moto Guzzi 498cc C2V the Italian factory’s first purpose-built racing model. 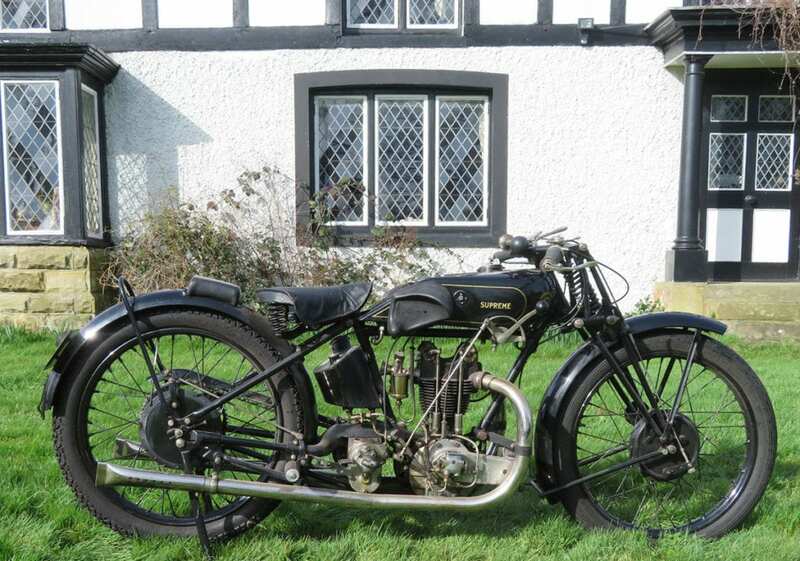 In addition to the countless off-road competition machines, the sale includes notable track racing motorcycles such as the 1928 OK Supreme 250cc racing motorcycle (estimate £50,000 – 60,000), widely accepted as that ridden by Frank Longman to win the 1928 Isle of Man Lightweight TT, the only TT victory achieved by this British manufacturer. Fast-forwarding 54 years, the works 1982 Suzuki 998cc XR69 TT Formula 1 racer (estimate £90,000 – 120,000) is offered for sale by its rider, seven-times IoM TT winner, Mick Grant, who rode this machine to victory in the 1982 North West 200. Suzuki gave the XR69 to Mick when he retired in 1985. Among the road-bike exotica is an example of the earliest and most collectible ‘sand-cast’ version of Honda’s seminal CB750 (estimate £24,000 – 28,000). Launched at the 1968 Tokyo Show, the first examples had sand-cast crankcases, whereas all subsequent variants had die-cast cases. Dating from 1969, this example is offered from a prominent UK private collection. Naturally, no Stafford Sale would be complete without an MV Agusta and on this occasion Bonhams is offering a 1976 MV Agusta 789cc 750S America (£50,000 – 70,000), restored in 2018 and incorporating a Magni chain drive conversion. 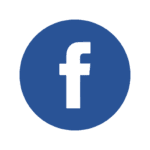 James Stensel (Head of Collectors Motorcycles, UK) said: “The Stafford sales have grown exponentially in recent years demonstrating the continuing popularity of classic motorcycles around the globe. The Bonhams motorcycle team has carefully sourced over 400 incredible machines, making for another truly memorable auction. 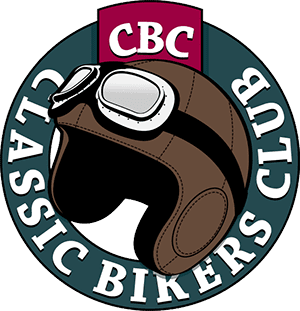 We look forward to welcoming clients both new and old to Europe’s largest and longest standing motorcycle auction at the International Classic MotorCycle Show”. Visit www.bonhams.com/springstafford to view the full catalogue listing. Contact our Bids team to pre-register for this landmark auction. For further information and images please call Lynnie Farrant on +44 (0) 20 7468 8363, or email lynnie.farrant@bonhams.com or press@bonhams.com.